Pruning trees and shrubs is an important part of their maintenance. The proper cutting implements and technique are crucial to the plant’s overall health, prevention of disease, productivity and in building a strong structure. Good knowledge on how to employ thinning cuts to create the best scaffold and increase bud and flower manufacture not only enhances the appearance of the tree but also its vigor. The thinning of trees is especially important in mature specimens as well as in the formation of sturdy young trees. Pruning is generally the cutting away of malicious wood to increase air flow and bud formation. It is also used to remove dead wood and remove problem stems and branches. But what are thinning cuts? 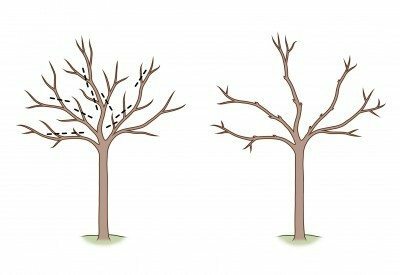 This is the selective removal of certain branches back to the branch collar to open the canopy but preserve the appearance of the tree. 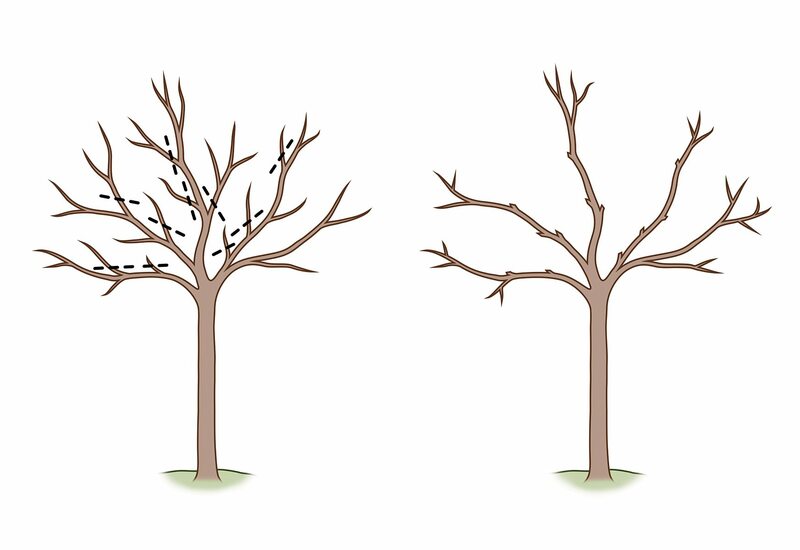 It doesn’t change the overall shape of the tree, but thinning tree branches does increase air circulation and light. This helps prevent certain diseases and infestations and boost bud and fruit production. 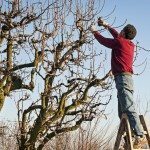 There are a few things to remember before starting on a pruning project. First, choose the right tool. Thinning cuts in pruning that only remove the smaller terminal wood can often be done with just a pair of hand pruners. Bypass pruners handle slightly smaller wood just under an inch in diameter. Loppers are for broad projects and not very useful in the thinning of trees. A telescoping pair of extension pruners is made for tree wood removal. Large limbs will require a saw. Make sure the tools you use are sharp and free of dirt. Thinning tree branches removes the wood to the point of origin. This stimulates very little growth if used in moderation. The process is also called drop-crotching because it takes the wood back to the crotch or ‘V’ where it originated. Hold the pruners at a slight angle and cut just above the parent wood but not into the wood. Make the cut just above a growth or bud node with the angle positioned so any moisture will be directed away from the bud. Choose limbs and stems that are crossing, rubbing or damaged first. 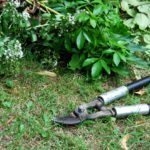 Step back often as you make thinning cuts in pruning to make sure you are getting an open canopy and even interior wood removal. Thinning tree branches can be done annually if necessary.